We are thrilled to have a highly experienced team of trainers who will be working with us across the country this Spring as part of our ROAR! trainings. You can read their bios below. 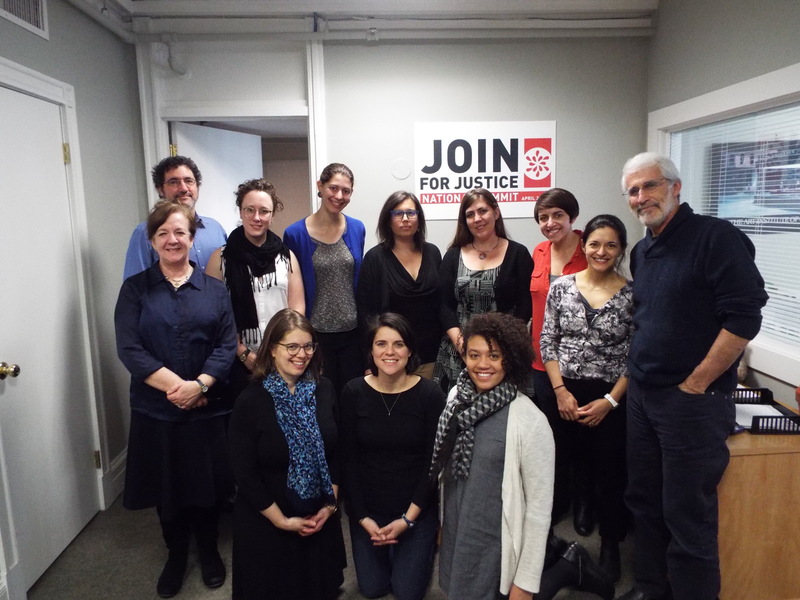 Jeannie Appleman is JOIN for Justice’s Senior Organizer and Trainer. She co-founded the Seminary Leadership Project in 2005. Through the SLP, she has trained more than 300 seminary students in organizing, congregational development, and leadership. In the last few years, she has worked closely with Conservative movement alumni from the SLP, and through JOIN’s partnership, has trained Conservative Rabbis from the Rabbinical Association. She has also trained faculty, administrators and students at Yeshivat Chovevei Torah and has trained and developed hundreds of synagogue leaders from all four movements. 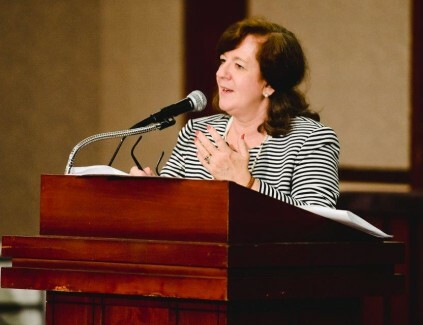 Recently, Jeannie served as the lead organizer for the Industrial Areas Foundation‘s affiliate broad-based organizations in Long Island and Queens, as well as training synagogue leaders in their Westchester affiliate. Jeannie has organized for the last 25 years in New York, Chicago and Louisiana, doing broad-based, tenant, electoral, anti-intervention, and issue-based organizing. Jeannie has worked with scores of synagogue leaders to develop congregational development strategies to grow and strengthen their communities. Jeannie is coaching 29 Rabbis in our Chut Fellowship in D.C., Los Angeles and Philadelphia, and training and mentoring leaders and Rabbis from 6 Synagogues in conducting listening campaigns in Baltimore, in partnership with the Associated and the Darrell Friedman Institute for Professional Development, through its Engagement Partnership. Liz Aeschlimann is an organizer and educator focused on the intersection of social justice and spiritual and contemplative practice. As Associate Director and Organizer with United Interfaith Action, Liz led a campaign that won the opening of a new arts-integrated public school and engaged 35 congregations in Southeastern Massachusetts to collect 18,000 signatures for a ballot initiative raising minimum wage and ensuring earned sick time benefits. An alum of JOIN’s Jewish Organizing Fellowship, Liz lives in Boston and currently organizes with local congregations to support undocumented immigrants as a Sanctuary community. She graduates this spring with a Masters of Divinity from Harvard Divinity School. Rachel Gold lives in Tulsa, Oklahoma. She teaches leadership and community engagement to graduate students at the University of Tulsa and is on the board of directors of ACTION, Tulsa’s IAF (Industrial Areas Foundation) organizing group. Rachel organized with OneLA-IAF in Los Angeles for several years, where she worked closely with synagogue, church and school leaders to address issues facing families. She loves canoeing, weaving and her ongoing pursuit of attempting to successfully grow tomatoes in her backyard. Liora O’Donnell Gold ensher is an alum of JOIN’s Organizing Fellowship, during which she worked as an organizer in the early education field for the American Federation of Teachers. She subsequently organized in the Jewish community with Bend the Arc in the Bay Area of California. Liora currently organizes with her campus’s graduate student union campaign at Princeton University, where she is a graduate student in sociology and interdisciplinary humanities and works as a graduate teaching fellow. Meir Lakein is JOIN for Justice’s Director of Organizing. Meir has worked as a professional community organizer for over 25 years, helping develop the model for engaging Jewish communities in broad based organizing, and serving as the mentor of a generation of young organizers and rabbis. Among Meir’s work at JOIN, he has consulted to dozens of synagogues and Jewish organizations, designed JOIN’s clergy fellowship, and served as a lead trainer for JOIN’s highly acclaimed online course. Prior to coming to JOIN, Meir served as the Lead Organizer of the Greater Boston Synagogue Organizing Project of the Boston Jewish Community Relations Council. Through GBSOP, 14 synagogues, hundreds of leaders, both adults and teens, and thousands of Jewish community members organized to identify their common values and interests, develop a common story and mission, and take action to live their values and defend their interests, both in the community around public issues and within their own institutions. Meir has also taught community organizing to hundreds of rabbinical students through classes and workshops with various seminaries. Previously, Meir built powerful organizations of homeless people in Connecticut and of Sepharadi, Russian, and Arab public housing tenants in Israel, and worked as the lead organizer of the Brockton Interfaith Community, a coalition of 25 churches and synagogues. Sophia Lanza-Weil began organizing as a high school student to tackle issues of homophobic violence at her school. Building off that early experience, Sophia has organized across the United States over the last 15 years, working with Unions, interfaith networks, Jewish organizations, and grassroots organizing projects from MA to CA–and many states in-between. Sophia has been involved in a range of crucial fights, including comprehensive immigration reform; defending and expanding queer and trans rights; funding public education; divesting from prisons to invest in communities; and working with other white folks to unlearn and dismantle white supremacy and racism. A Wilderness First Responder and street medic, as well as a theatre artist and student, Sophia supports a diversity of tactics that lead to transformation and liberation. 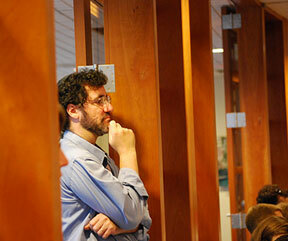 Rabbi Annie Lewis is a passionate organizer, story-weaver, compassionate listener and teacher of Torah of the heart. 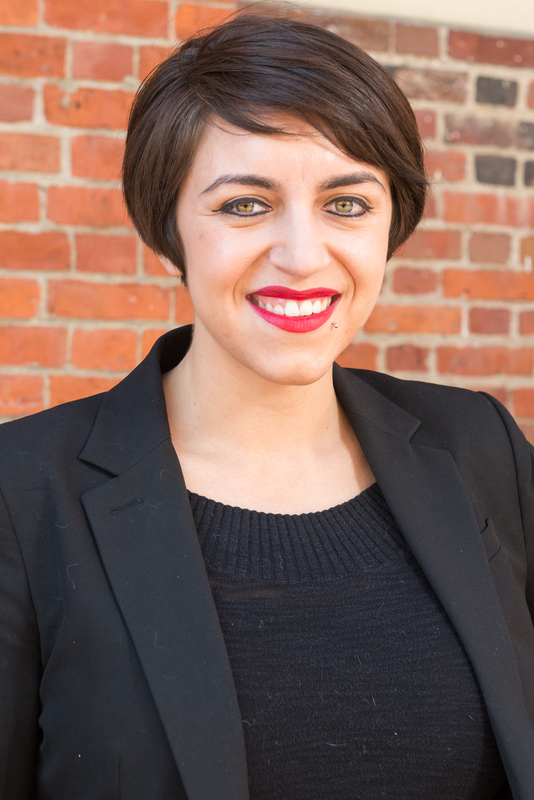 Annie served as Assistant Rabbi of Germantown Jewish Centre from 2012-2016. 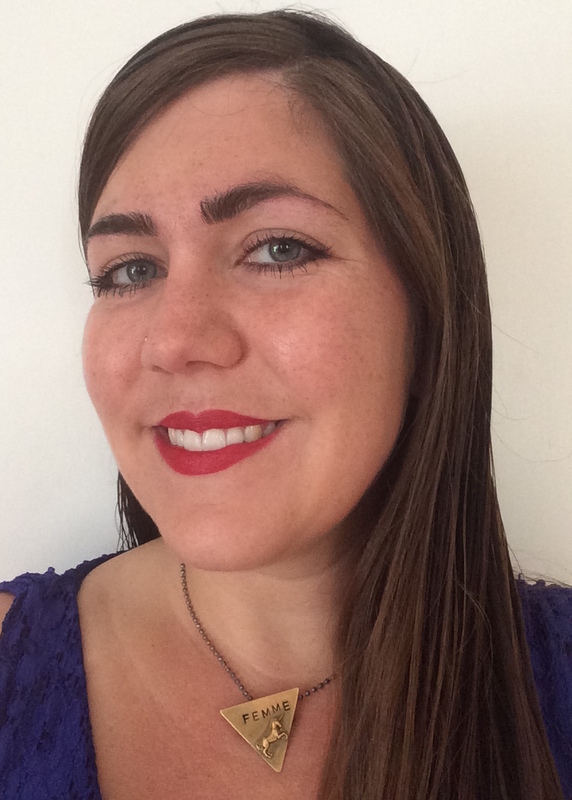 Annie is currently training as a marriage and family therapist with the Council for Relationships. 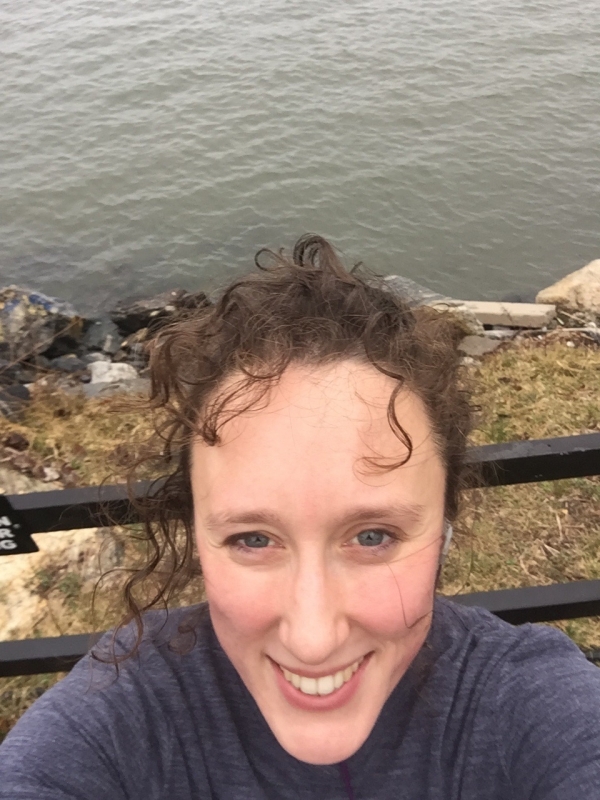 She recently launched a Philadelphia Jewish Social Justice Beit Midrash and participated in the American Jewish World Service Global Justice Fellowship. Annie was ordained from The Jewish Theological Seminary in 2012, where she was a Wexner Graduate Fellow, and received a master’s degree in Jewish women’s and gender studies. She delved into community organizing with JOIN for Justice and served as the student rabbi of Congregation Beth Israel in Gulfport, Mississippi. 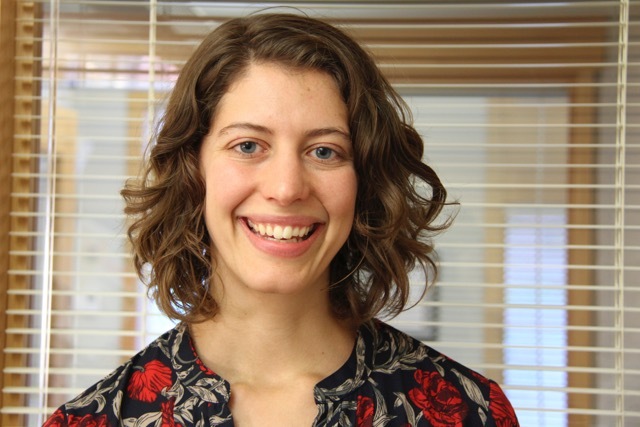 Before rabbinical school, Annie worked to strengthen civil society in Israel as a New Israel Fund/Shatil Social Justice Fellow and studied linguistic anthropology at Brown University and at the University of Cape Town in South Africa. Annie is a singer, poet and performance artist with roots in the Storahtelling ritual theater company. She lives in Philadelphia with her husband, Rabbi Yosef Goldman, and their daughter, Zohar. Megan Pamela Ruth Madison is an early childhood caregiver, educator, scholar, and activist based in New York City. She began her career working as an assistant in a Waldorf elementary school, and after completing her undergraduate degree at the University of Michigan, went on to become a lead teacher in a Head Start preschool classroom. Now, as a doctoral candidate, she works part-time as a nanny and as a trainer with Border Crossers, facilitating workshops on race and racism for teachers. She has also worked as a Course Instructor for Don’t Kvetch, Organize!–JOIN for Justice’s online course in community organizing. 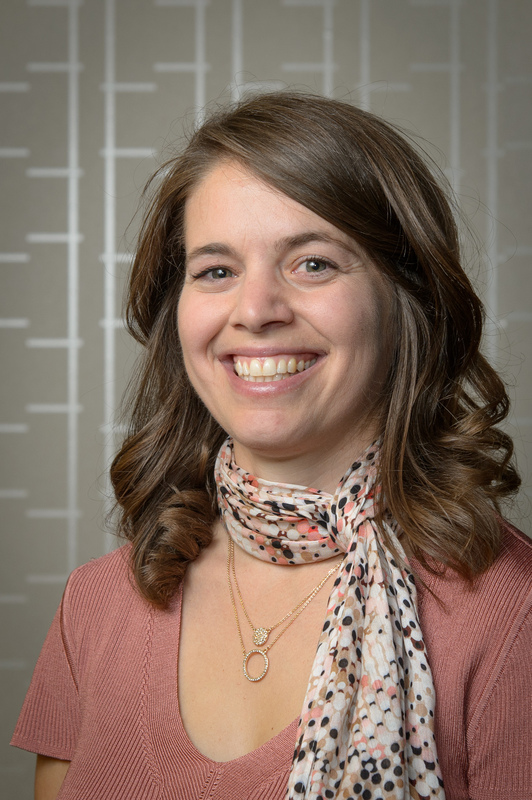 Megan was recently elected to the governing board of the National Association for the Education of Young Children (or NAEYC) after several years serving as a co-facilitator of the association’s Diversity & Equity Interest Forum. In that role, she worked to build a base of early childhood professionals around the country passionate about social justice. She holds a master’s degree in early childhood education from Dominican University and is currently pursuing her Ph.D. in social policy at Brandeis University. 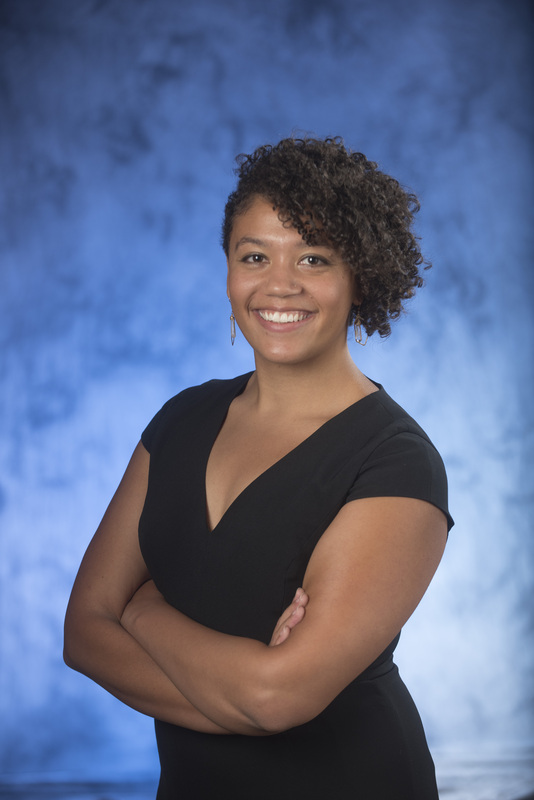 Her dissertation research examines the impact of “colorblind” policymaking on the racial diversity and equity of the early care and education teaching workforce. Megan lives in Harlem with her partner and fellow early childhood education/ed policy nerd, Ruben Brosbe. Together, they love reading, eating, and organizing with the Jewish Multiracial Network, Bend the Arc, and Jews for Racial and Economic Justice (or JFREJ). Chris Messinger has been a community organizer, social justice educator and youthworker for almost 20 years. After a start in St. Paul, MN as a community organizer working to reduce community violence, Chris spent several years teaching in the Boston Public Schools before becoming the Director of Boston Mobilization, a youth social justice organization. Chris’ Jewish roots include JOIN for Justice (fellow ’08-09), the Selah social justice leadership program and being an active member of the Boston Worker’s Circle, where he co-chairs the Acting for Racial and Economic Justice committee. Chris is active in racial justice work with SURJ-Boston, and is on the national leadership council of Within Our Lifetime, a network of more than 100 different racial justice, equity and healing organizations across the country. 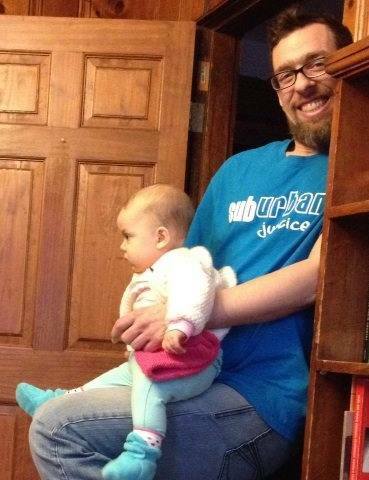 Chris is a certified trainer with Class Action, helped found the Sub/Urban Justice Program, publish the Speak Up! Anthology and start the Social Justice Leadership Institute. While Chris is incredibly modest, he does tend to write his bio’s in the third person. It helps. In addition to training and organizing thousands of teens and adults over the past 20 years, Chris plays a lot of soccer, dehydrates a wide variety of fruits and vegetables, and hangs out with his niece in his spare time. 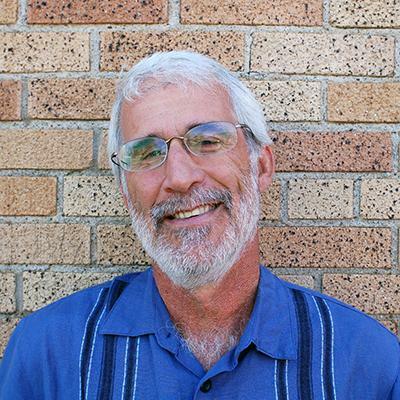 Vic Rosenthal recently completed 18 years as the executive director of Jewish Community Action in the Twin Cities, MN and an additional year as a community organizer. He was a founding organizing committee member and past board president of JCA. Vic was also executive director of the Minnesota Senior Federation for nine years. Vic has been a community organizer for around 40 years—much of that time working on issues related to nursing home reform, prescription drugs and health care reform and a host of racial justice issues. He is the recipient of a Bush Leadership Fellowship, which he used as a time to study Jewish history and literature and to become more involved with Jewish Community Action. Vic was also a recipient of the 2004 Leadership for a Changing World award from the Ford Foundation. He earned his master’s degree in Public Administration at Rutgers University and his undergraduate degree at the State University of New York at Binghamton. Joanna Ware has over 15 years of facilitation, training, and organizing experience, with a particular focus in LGBTQ (lesbian, gay, bisexual, transgender, and queer) education and organizing, anti-sexism and anti-violence education and organizing, white anti-racism education and organizing, and storytelling. 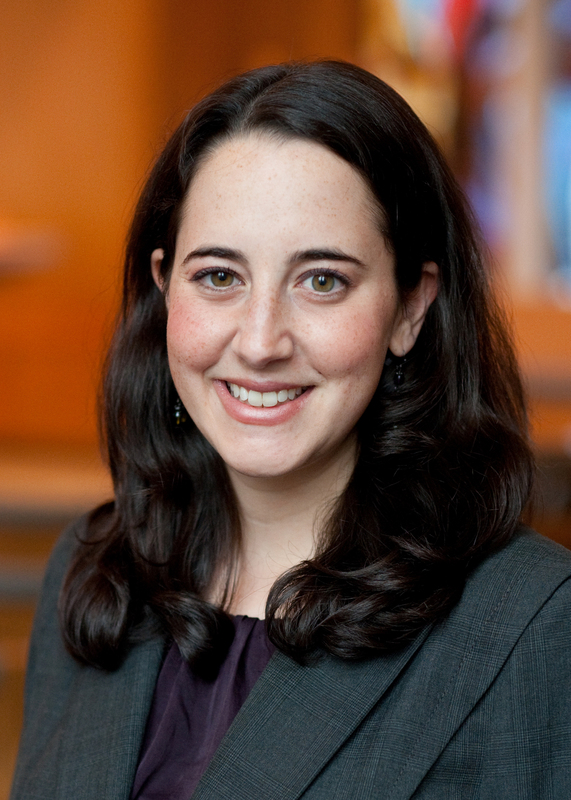 She is an alum of JOIN’s Jewish Organizing Fellowship program. For over 7 years, Joanna worked with Keshet – the largest national Jewish LGBTQ organization – to organize, train, and support Jewish institutions to be more LGBTQ inclusive and welcoming, and to support LGBTQ Jewish leaders to create change in their communities. While at Keshet, Joanna led the development of national programs serving LGBTQ teens and parents of LGBTQ Jews, Keshet’s community organizing and legislative advocacy work – including the successful passage of two transgender civil rights bills in Massachusetts – and was a key partner in developing and growing Keshet’s hallmark education and training work. Joanna is originally from San Diego, California, and now lives in Boston, MA with her spouse.